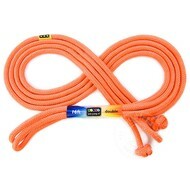 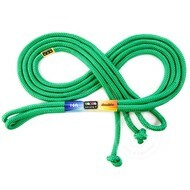 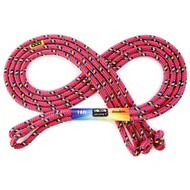 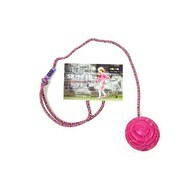 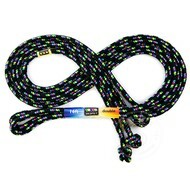 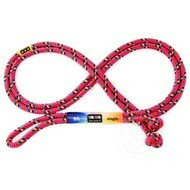 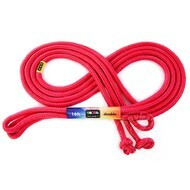 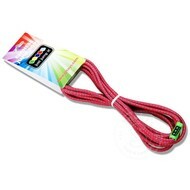 Just Jump It manufactures quality skipping (jump) ropes in 8 foot or 16 foot lengths. 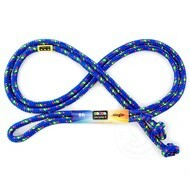 Great for solitary jumping or with a group. 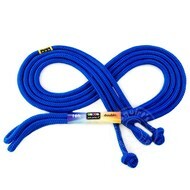 Two of the 16 foot lengths allows kids to do Double Dutch jumping. 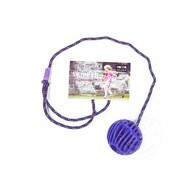 Remember the plastic lemon on a string that went around your ankle & you jumped over it? 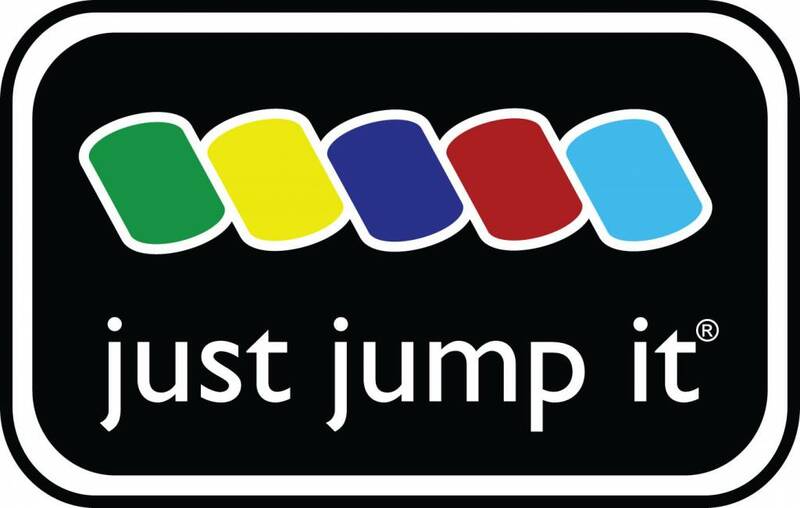 Just Jump It makes their brand called a skipper. 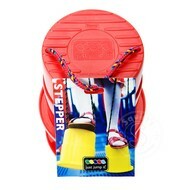 As well they have the stepper - mini stilts attached with rope that you hold while walking.